Located in Tulsibaug, this ice cream parlour is a very famous one and also it has been serving softies, sundaes and shakes for over 20 years. This place is always crowded, especially for their much in demand softies. They have different varieties of ice creams with crazy names such as the Titanic, Fruit Exotica, Cassata. The pricing is quite average here and so is the service. Softies will cost you around INR 30 while the sundaes will set you back by INR 80. The service could be much better especially with their orders and their cleanliness. This place is pocket-friendly and has two levels. The ground floor serves softies and the first floor caters to the different varieties of sundaes and mastanis. All the ice creams have natural flavours here. 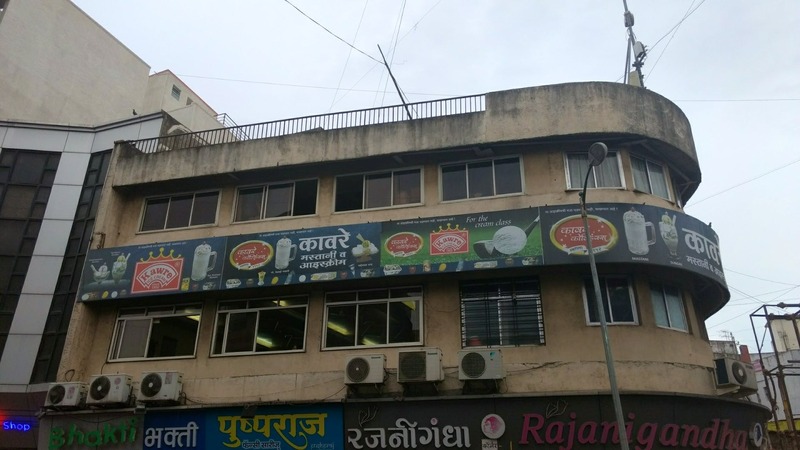 Kaware is one of the oldest ice cream shops in Pune, it has been operating in the city since inception back in 1916.